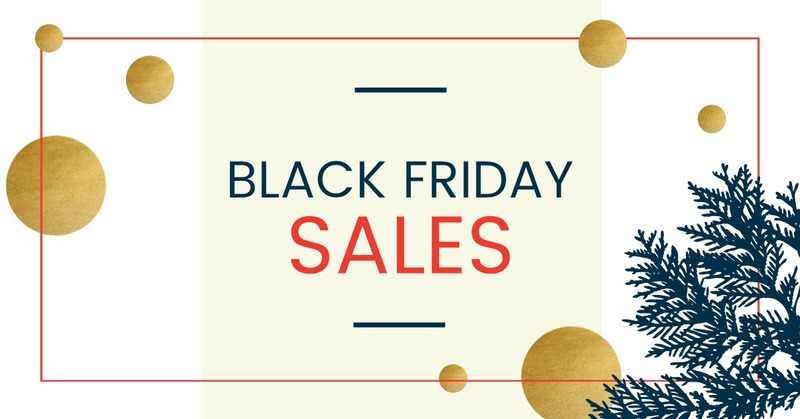 Who's ready to shop some Black Friday sales?! This is the best time of the year to shop for yourself and for your loved ones. I know I'm already just about done with shopping too. I'll be udpating the below with each newsworthy sale that comes down the line. Enjoy! J. Crew: J. Crew always is up for a good sale but 40% (with code: THANKU) off is almost unheard of! And just about everything falls under the umbrella of the sale (little to no exclusions, even on the suits!). 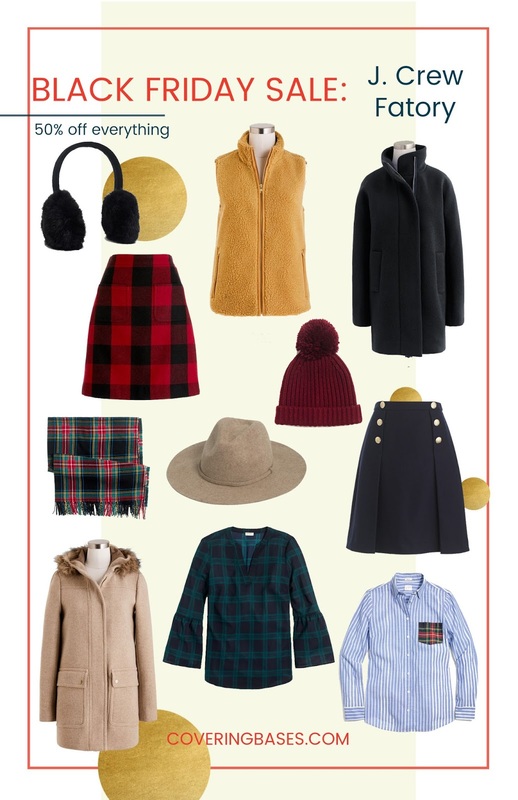 Not to mention there are a TON of really cute clothes out right now -- especially for the holidays. Vevlet Purse: This looks almost identical to the every popular Gucci bag! Pleated Skirt: I have this in navy and wear it ALL the time to work. I had to snag it in black if it's one sale! Plaid Belted Puffer: I'm a sucker for plaid and quilted so this jacket is my weak spot. I mean how cute and equestrian is it?! Cable Knit Sweater Dress: I LOVE sweater dresses even though a lot of times they let me down. I think this could be the *one* though. I mean how CUTE does it look on the model?! Plaid Vest: I already have this vest from last year and wear it all the time -- now its your turn to grab it and never look back! Chateau Parka: My all time favorite coat. Ever. J. Crew Factory: J. Crew factory on the other hand has a 50% off sale (no code needed) pretty often but now that we're in the shopping mood you might as well stock up! 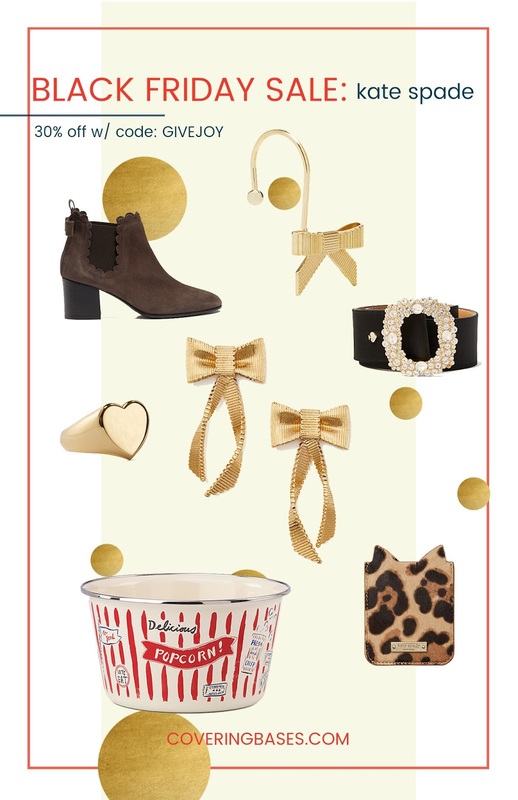 There are a ton of great items -- that are super cute looks for a LOT less. Red Plaid Skirt: I've said it before and I'll say it again: J. Crew skirts are the BEST. This would be no exception!! Plaid Scarf: A girl can never own too many scarfs. 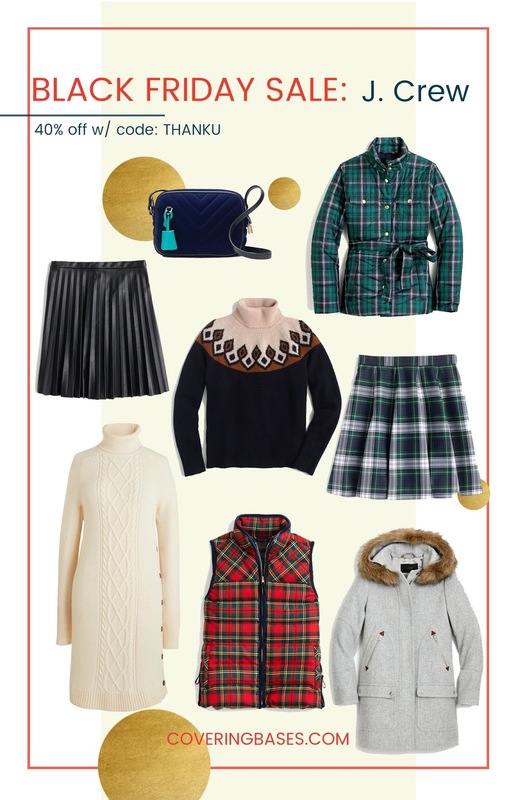 Navy Wool Skirt: Great for work and for winter since it's a thicker material. I just grabbed this actually so I'll let you know how I like it! Vail Parka: This is the more affordable version of the Chateau coat above -- still a great piece to have! Plaid Bell Sleeve Top: I have this top in black and LOVE it. I wear it all the time for the perfect go-to work or out with friends top. Stripe Oxford Shirt: I've never seen anything quite like this button up but I really do love the mix and match of the shirt and the pocket! Shopbop: I have a love/hate relationship with the Shopbop sale. I mean sure I love to score a good deal but I don't love that you have to spend more to save more (which is kind of like not really saving, you know?) -- with code MORE17. But I feel that if you get a couple of items that you really want and hit that $200 threshold (like if you're buying for a lot of people) then it's totally worth it! A lot of the items on my wishlist are actually apart of the sale! 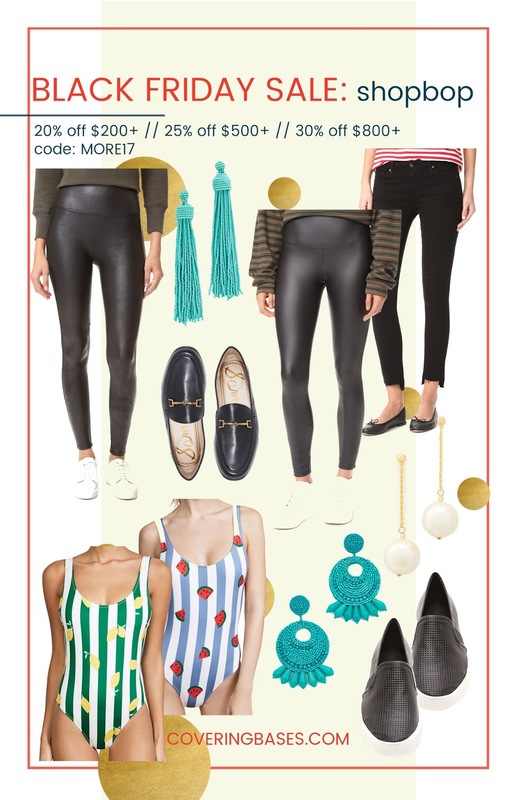 Spanx Leather Leggings: I've heard AMAZING things about these leggings (you can't go wrong with spanx) and mama needs a new pair of leather leggings. Tassel Earrings: These looks JUST like my Oscar de le Renta ones which were MUCH more $$ than these. They also come in a ton of colors -- you'd be surprised at how much you wear them. More Leather Leggings: I think I like these better then the other just because they look more smooth but I'm really torn because I've heard great things about the other pair. AG Jeans: These are on my Christmas list (see here) but also there are a tonnnn of AG jeans apart of the sale. These are my ride or die jeans. Nows the time to score and get them! Sam Edelman Loafers: These aren't on my wish list but are on my favorite shoes of all time list. Seriously the most comfortable loafers ever. Seriously. Solid & Striped Swimsuit (also HERE): I'm a big fan of Solid & Striped swimsuits and I thoughts these new prints for resort were the cutest! Andrew and I are going to Turks for our winter vacation so now I need to figure out lemons or watermelon?? Beaded Statement Earrings: I also have these earrings and love them! They're great for the statement earring trend. Pearl Drop Earrings: These earrings are so simple but so so cute. I also own them and love everything about them -- simple, classic and light! Vince Slip on Sneakers: Speaking of comfortable shoes, these sneakers are AWESOME. I have them in grey and think that maybe they have worn their welcome (they are grossss) so now I need them in black. Kate Spade: One of the main times each year I shop Kate Spade is during their site wide sales. 30% (with code GIVEJOY) off is a pretty good deal especially if you look outside of their clothing options. I personally love their little items to stock up on that make the home a cuter place! Garden Booties: These have a little bow in the back AND are scalloped. How can you say no? Bow Shower Hooks: I actually snagged these (in gold) for my shower -- 12 to a pack and 30% off? I felt like it was time to update my old shower hooks! Heart Signet Ring: I'm asking for a signet ring for Christmas but I just swooned over this heart shaped one! A girl can never have enough signet rings right?? Bow Wrapped Up Earrings: I thought these were just SO cute and a great new *trendy* take on their traditional bow earrings. Popcorn Bowl: I definitely don't need more dishes but I thought this popcorn bowl was too cute to pass up -- long gone are the days of using a boring old bowl for my popcorn! Cat Sticker Pocket: This sticker pocket is actually already on my phone and I use it everyday! It's perfect for stuffing your things like your metro card. I originally got it because at work we have passes to get in and out of different floors and with this I never forget my pass.